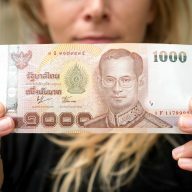 Opening a bank account in Thailand solves many problems and makes your life easier, but expats often face obstacles and have no idea how to approach them. If you have a work permit and a visa, creating a bank account is not difficult. The case is worse if you do not have these documents. You can find all the information about opening an account in a Thai bank in both of these cases below. There are a lot of banks in Thailand. If you want to open only a basic account, the terms will not differ. However, if you are going to create your own business, it is worth visiting the facilities of each of the banks listed below and learn as much as possible. One of the few banks that allow you to open an account without a work permit (see below). It is also the favorite bank of Americans because it has a branch in New York, which makes transfers easy. The bank also has an application that works very quickly and efficiently. If you have a work permit and a visa, this will be one of the best options for you. ATMs can be found almost anywhere, and you can pay online using their card even if you have only a basic account. Personally, I have never used this bank, but I have heard a lot of good things about it. Apparently, their application is one of the best on the Thai market. Kasikornbank also offers ‘K-Web’, where you can get a virtual Visa card through which you can pay for online shopping. You can also use their cards at selected ATMs abroad. 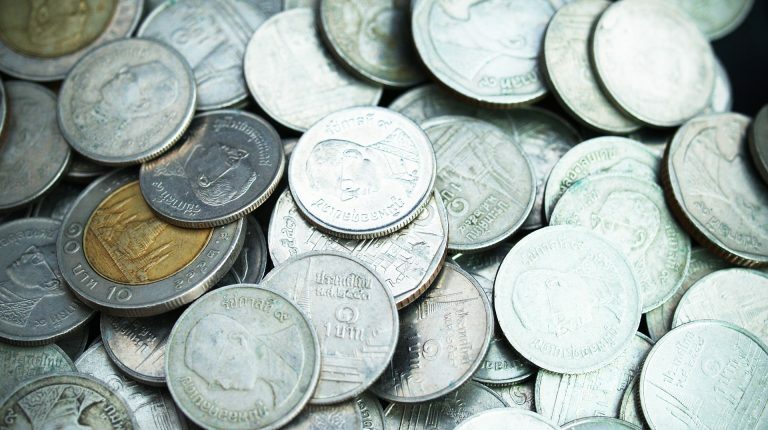 In fact, there are only a few ones, but I am sure they will convince everyone who lives in the Land of Smile a bit longer: no fees when withdrawing cash from the ATM (no more adding 200 Baht to every transaction! ), no currency exchange fees, the ability to transfer money to and from Thailand. I opened my first account thanks to SEE TEFL. I was just finishing the course, I did not have a job yet, but my school offered me to open an account at Krungsri to facilitate my employment later. I had to sign a few forms and pay 500 Baht. When I got a job, it turned out that the school would prefer me to have an account in SCB. So, I got a confirmation of employment from the employer and in one day I opened an account in a new bank. I have been using SCB accounts until now. Sometimes I have clients from Thailand, who appreciate that they can easily deposit money to me. I have an account linked to PayPal, so I can send money to my English account. SCB is one of the best banks in Thailand, and I have never had problems with them. The staff is always nice and, in most cases, speaks English. The bank also offers medical insurance, which has a really good price in comparison to many other foreign offers (note: it covers Thailand only). I do not recommend accounts in Krungsri, because they do not have outlets anywhere and it is very hard to find them. Therefore, I will not write about this bank at all. Until recently, it was not possible to open an account without a visa and work permit. Currently, some of the banks have loosened their requirements and if you do not have these documents, there is a high probability of opening an account. In this case, it is a really simple matter. Your visa, work permit and passport will be enough in most cases. 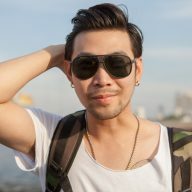 Take your address (in Thai and in English) and your phone number with you. One of 3: an identity document other than a passport (driver’s license, student ID), a letter of recommendation from the embassy or your bank, a lease agreement, an account with your name, confirmation of property ownership. A work permit or student ID issued by a Thai institution. If you do not have a work permit and a visa, it may be difficult for you to open an account even in the banks listed above. In smaller establishments, the service may not be fully informed about everything and refuse to open an account. Do not give up and go to another branch. Keep your finger on the pulse. As it always happens in Thailand, everything changes very quickly here. That is why it is worth following internet forums and Facebook groups. It will be much easier for you to do anything at the bank if you go there looking neat and clean. Dress nicely, cover your arms and legs. Remember to smile and be polite and patient. Service at banks in major establishments and cities speaks English well. However, this is not always the case. 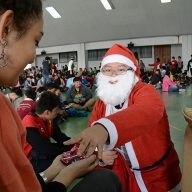 It is good if you have friends who speak Thai and who will be able to help you. If not, you must be patient. Do you want a Thai boyfriend? Start behaving like you are 15 again! 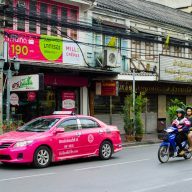 Previous Post: « Uber in Chiang Mai: The best taxi application in town!